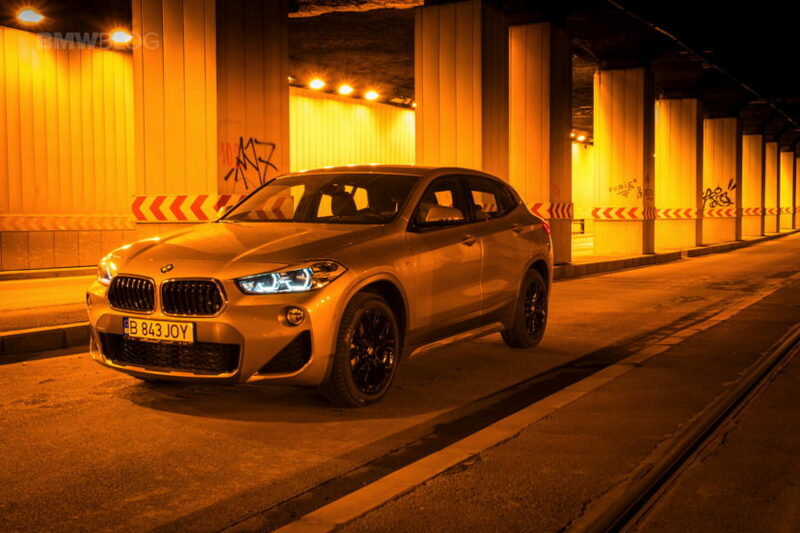 Nearly two years have passed since BMW unveiled the concept previewing the production version of the X2. 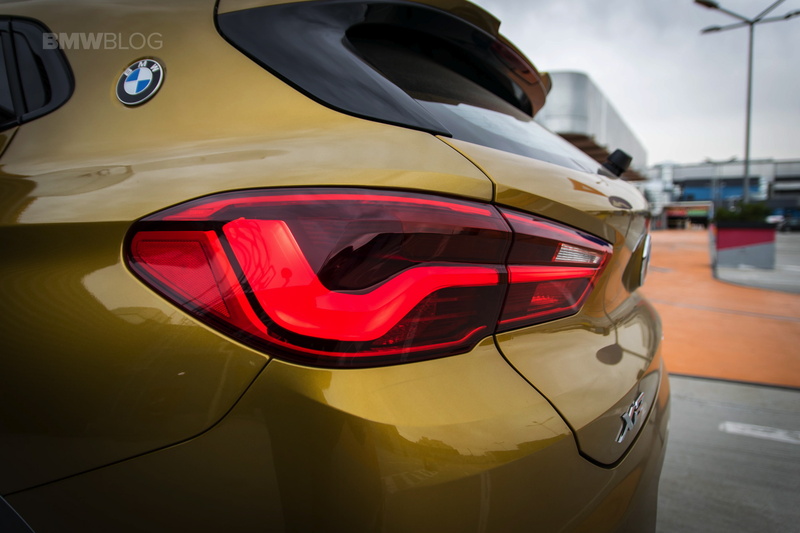 The crowd at the 2016 Paris Motor Show was stunned at the sight of the new car which brought forward a much more aggressive design compared to the X1, an approach that took everyone by surprise. Yes, we knew this would be a coupe version of the X1 in typical odd-even numbering fashion practiced in Munich, but nobody expected the X2 to be so different in design. At first, most people claimed with certain superiority that the production model won’t be even close to the concept, but then October 2017 rolled around and BMW presented the real-deal, the car that was ready to enter production. And to everyone’s surprise, it was nearly identical compared to the concept. This sequence of events made everyone curious about just how many things were different on the X2. To be fair, the X2 is a different kind of car but it arrives at the perfect moment for BMW, considering how things are going. What do I mean by that? 2018 brings a crossover and SUV automotive industry. Ford recently announced that almost all of its sedans, hatches and coupe models will be axed, to focus entirely on cars that actually sell. They will be enhancing their efforts on bringing out better trucks, SUVs and crossovers and while that measure might be limited to the US for now, it’s only a matter of time until it becomes a worldwide approach. Ford isn’t even the first company to do so, Mitsubishi announcing the same thing last year. Sure, the scale is a bit different but then again that’s not the point. The point is, we’re in love with crossovers and SUVs. I know some of our our audience often prefers a wagon to an SUV because of the way it handles but that small segment is shrinking every day. People are simply interested in getting more for their buck and with the improvements in the fuel consumption, thanks to turbocharged engines, SUVs and crossovers are only marginally more expensive to run and maintain these days than sedans and other cars. 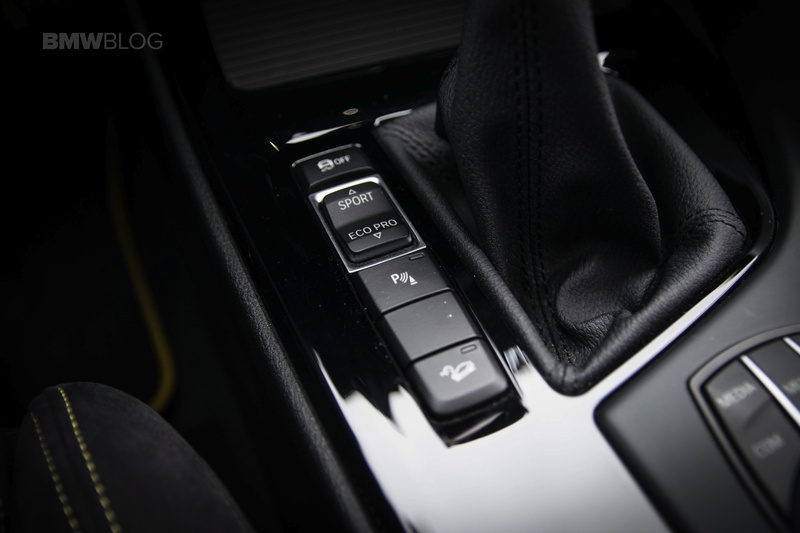 Chip in the higher ground clearance – which in some countries really does come in handy – as well as the more commanding driving position and you start to see why these cars make sense, driving dynamics be damned. Customer have changed and they want more space, more luxury and a certain badge on the hood of their cars and that’s what manufacturers have to offer in order to stay relevant and, to some extent, in business. 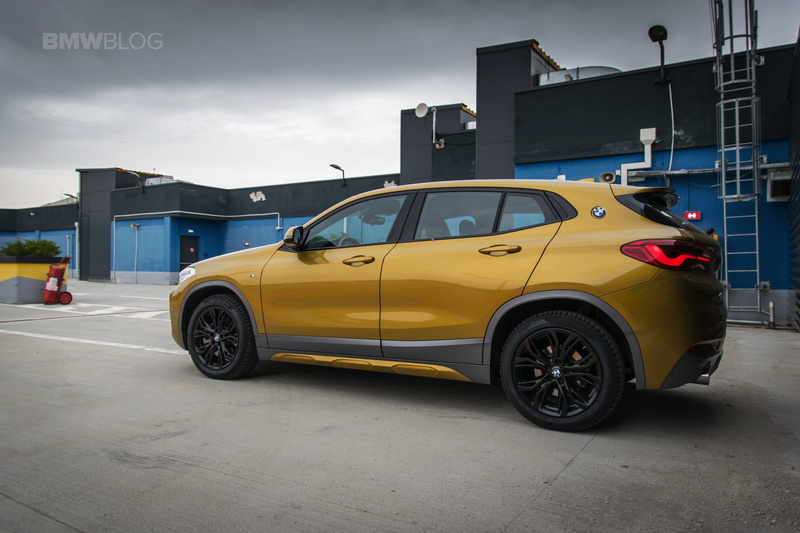 Sure, we’d all love to drive M cars all the time but for the average Joe, a BMW X1 makes more sense, even with a diesel engine. 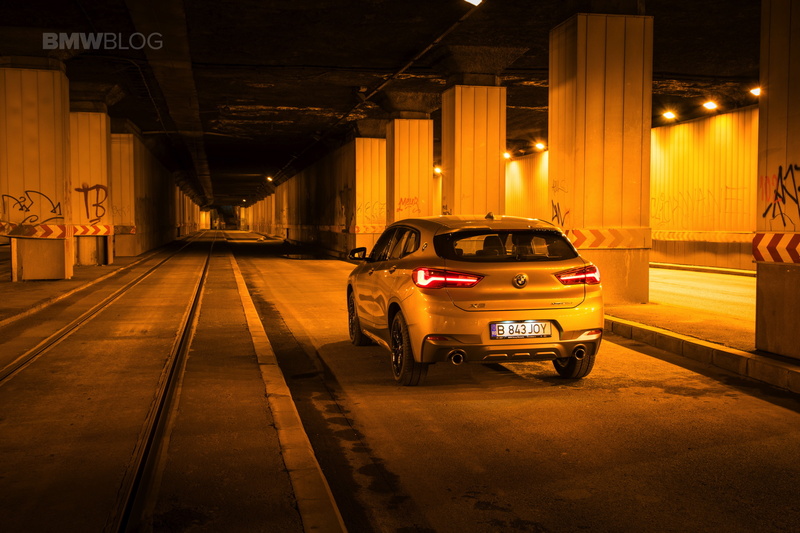 That’s where the BMW X2 steps forward. The X2 was created as a more stylish, chic and unconventional alternative to the X1. The car it’s based on is viewed by many as a spacious, utilitarian vehicle which gets the job done for the lowest price possible for a crossover from a brand like BMW. The X1 is, indeed, the cheapest X model you can get and it does come with plenty of quirks and features for a car in this price range. It’s also a premium car and drives well considering the UKL platform it’s based on. So why the X2? Because some people want style and a different approach, without having to pay X3 money. And for that purpose, the X2 is perfect. My greatest fear when heading down to pick up the X2 was that it would feel like a slightly altered X1 and therefore fall short of my expectations. I was proved wrong, thankfully, and the X2 showed me over the time I spent driving it, that it truly has its own character and sets itself apart from the X1 enough to be worthy of two extra BMW badges on the C-Pillar. Speaking of which, let’s talk about the exterior design. It’s clear from the moment you take a closer look at the X2 that this is non-conventional machine. Compared to the X1 there’s little to no resemblance. The design team worked hard to make the X2 look meaner, more aggressive and turn it into a true head turner. Even the colors chosen point out to the same conclusion, with Galvanic Gold and Misano Blue being strong hues that attract a lot of attention on the street. BMW also wanted to aim this car at people living in urban areas predominantly and therefore the design was kept practical as well. 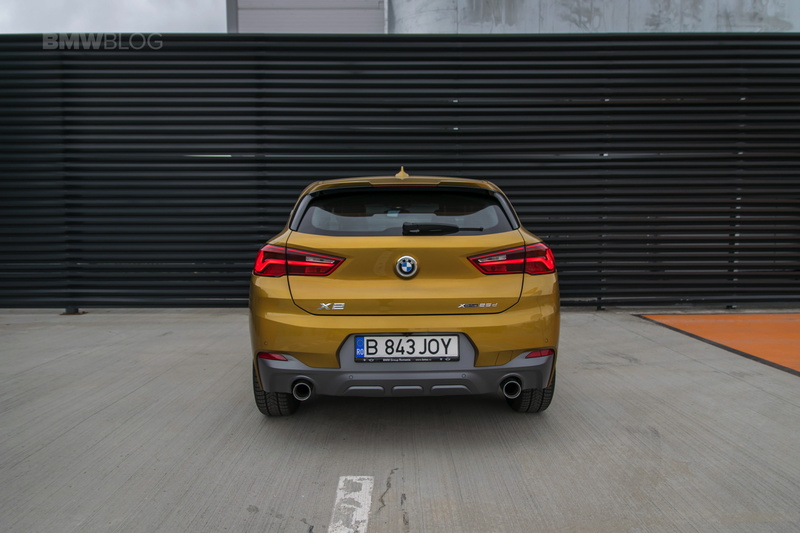 The rear end, for example, is cut shorter and is more vertical than it is the case on the X4 and X6 and that’s to help with parking. One interesting thing I have to mention here is that the rear-view camera is positioned just above the license plate as is usually the case but since the license plate is positioned so low, the view you get on the screen is a bit confusing but useful nonetheless. 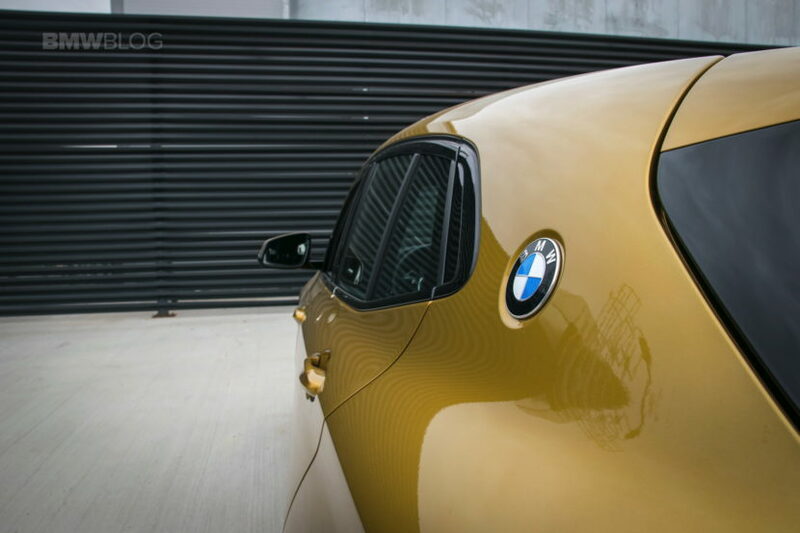 Along the sides, BMW decided to go for simpler design, with less creases and character lines. 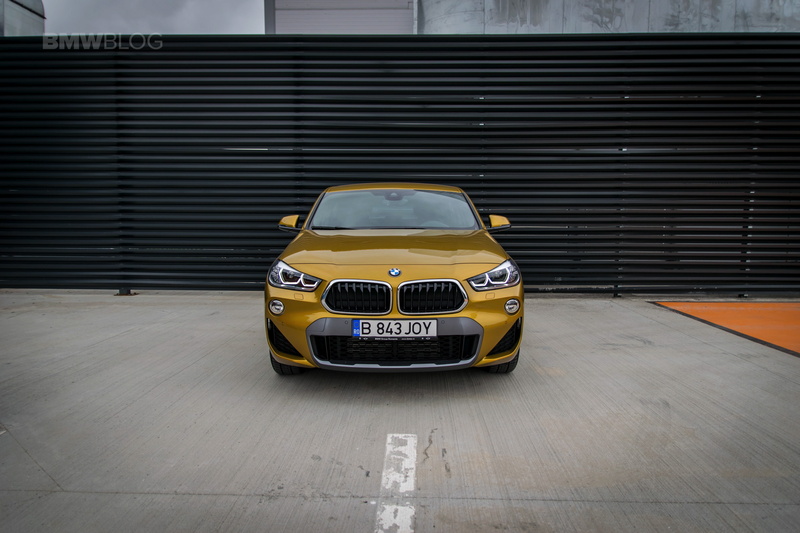 The wheel arches are flush too, while the C-Pillar is thicker than you would expect on a car this size, but BMW found a way to make it more interesting. Sure, if you ask the designers, they’ll tell you that the two extra BMW badges on the C-Pillar are a throwback to the 3.0 CSL but the two have no relation whatsoever so it becomes rather obvious that the reason behind this move has a lot to do with filling some blank space. 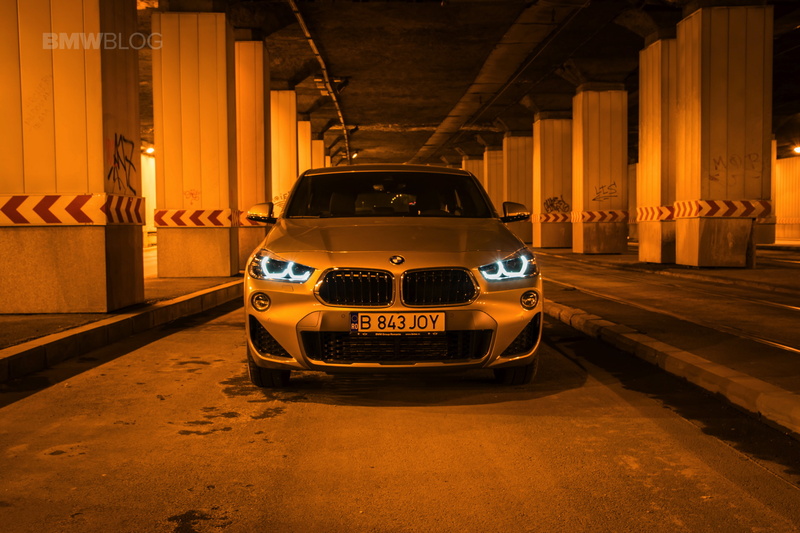 Nevertheless, it works, and gives the X2 a truly unique look in the entire BMW range, being the only one with four badges on the outside. 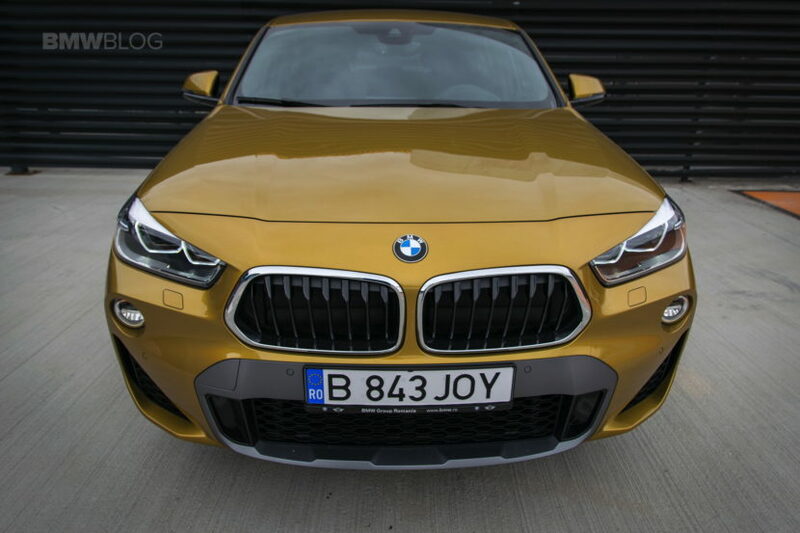 Going back to the front end, the grilles have been inverted, creating a gaping mouth that gives the whole thing an even more aggressive look, combined with the massive air intakes on the front bumper, especially on M Sport X models such as the one we have here. Oh, you didn’t notice? The X2 has three different guises available, all of them unique in the range as well: Sport, M Sport and M Sport X. 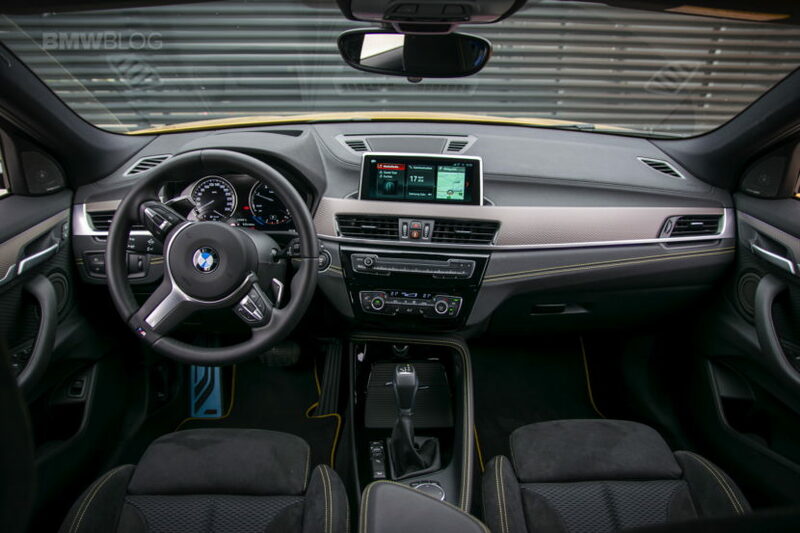 The M Sport X comes with plastics in different colors compared to the rest of the car, as you can notice from our tester which, even though came in Galvanic Gold, also wore Grey accents. It’s a nice touch, pleasant to the eye but it will depend a lot on the combination of colors you go for. Inside the cabin more good news awaits. The X2 looks similar to what you may find in the X1 but there are certain differences that truly set it apart. The dash has a rather big protuberance in the middle, holding the HVAC controls, right above the cup holders. It’s a nice touch together with the contrast stitching on the dash that matches the exterior. Our car’s seats were the M Sport versions and they offer great side support but they do feel a bit too harsh at times. There’s a madness in the industry these days about offering hard seats on new cars and it becomes a bit too obvious on the X2. 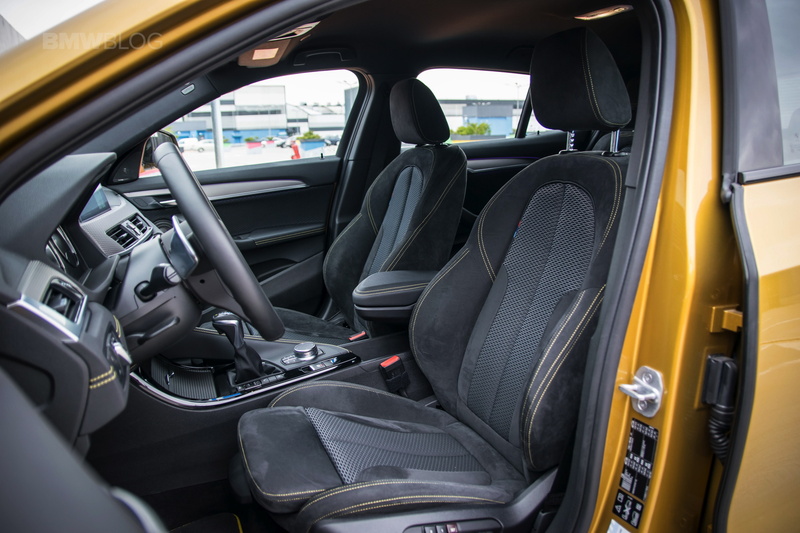 What works in the favor of these seats is the Alcantara used to give them a nice face and, as you can see in the photo gallery, the X2 looks good inside. You lose some space though but the difference compared to the X1 and considering the different exterior sizes, it’s minimal. Up front, the two seem identical even though if you get out a ruler you’ll notice the X2 is slightly smaller. There’s one very interesting distinction though and that’s the driving position. Even though this is a crossover, you sit very low, at times finding myself on the same level with drivers of otherwise normal sedans. That’s something that surprised and led to me to notice that the X2 is indeed sitting considerably lower than the X1, hugging the road better if you will. Of course, that works in favor of driving dynamics but against people who actually want higher ground clearance to handle the hurdles we meet in our cities live tall curves and steep driveways. The boot’s pretty good too, albeit smaller than the X1 but only marginally. 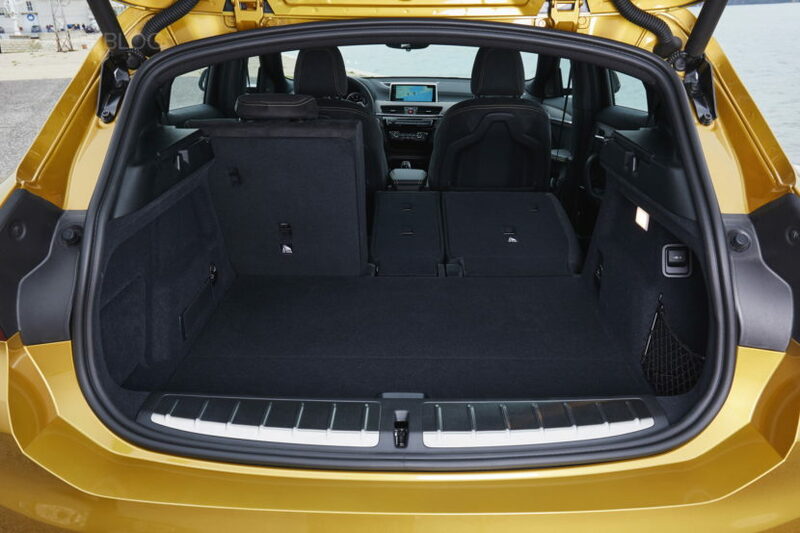 You can fold the rear seats in a 40:20:40 fashion and the rear seat backs are adjustable. Sitting in the back will make you aware of the narrower windows but that’s the price you pay for a more stylish exterior. There’s room in there for two adults, three would be a stretch. Also, headroom is almost as good as in the X1 somehow. The car we tested in this instance was the top diesel version, in xDrive25d guise. That means it comes with the most powerful 2-liter diesel engine BMW is making these days, a twin-turbo 4-cylinder with 231 PS and 450 Nm (332 lb-ft) of torque at its disposal. This engine is available solely with xDrive and the Aisin-sourced 8-speed gearbox but it’s a good mix of power, speed and efficiency. 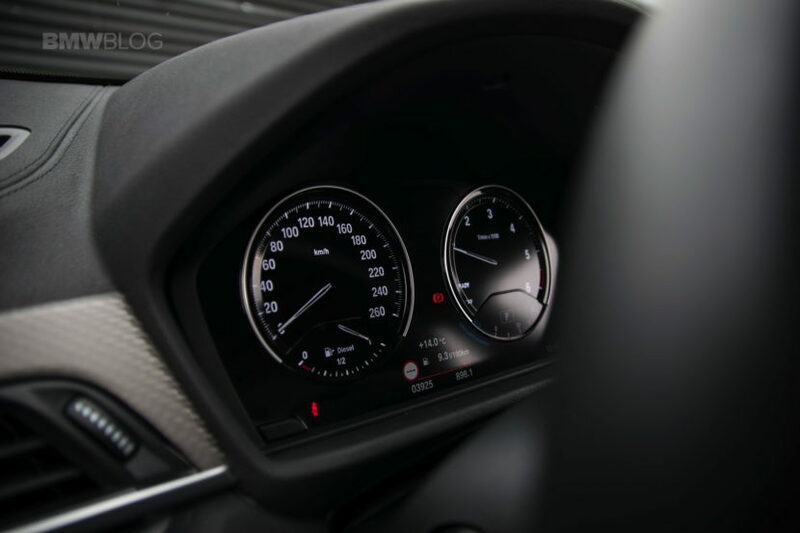 The 0-62 mph (0-100 km/h) sprint takes just 6.7 seconds which is not back-breaking but decent and, essentially, the fastest model you can get in Europe as the xDrive28i model is not currently on sale on the Old Continent. The petrol alternative sold in the US is faster, being quoted at 6.3 seconds to 60 but when it comes to efficiency, the diesel has the win. During our time with the car we recorded an average fuel consumption of 9 l/100 km (26 mpg) around town while outside the city limits the readout showed 7 l/100 km (33.6 mpg). Considering the power, the engine is making, they are decent readings, even though we expected the numbers to be better. However, driving the X2 truly feels different than the X1 in a similar configuration. I’m guessing a lot of it has to do with the lower center of gravity but there’s also an extra stiffness in the chassis which can be felt especially over less than perfect roads. However, the suspension has more progressive moves rather than jarring and that’s definitely a plus in our book. The transmission works good too, with no noticeable hesitation or lag and that’s yet another plus. Get the car in Sport mode and start pushing it and it will reward you. Body roll is well kept in check making this a car which can handle tight turns at higher speeds with ease. Understeer is also kept under control, becoming noticeable only when reaching close to the car’s limit. Even so, when the front wheels become overwhelmed, the rear axle steps in to keep things in order, making this a predictable experience. Even the steering seems to send some feedback to the palms of your hands, something I didn’t expect, to be honest. On the highway, the car is composed at triple-digit speeds. Overtaking is easy with so much torque on tap while road noise doesn’t become a nuisance until you reach 100 mph, making this a worthy car for longer trips. The sound the diesel engine under the hood makes is kept to a hush and you only notice it when going over 3,000 RPM. It’s also an efficient oil burner, as we mentioned, which means stops will be rare while traveling cross country. The competition the X2 is going up against is fierce these days and some might rush to call it a lost battle before the car even sets off. With cars like the Mercedes-Benz GLA or the Range Rover Evoque which are challenged directly by the X2, how can the BMW win? Well, it has plenty of aces up its sleeve and the biggest one is the fact that it has its own character and truly feels different from the X1. It’s exciting to drive and looks good and bold, things which make it a prime candidate for those looking for a car that makes a statement. Furthermore, it’s a refined drive and comes well equipped while not cutting a lot from the practicality offered by the X1 so what’s there not to like? 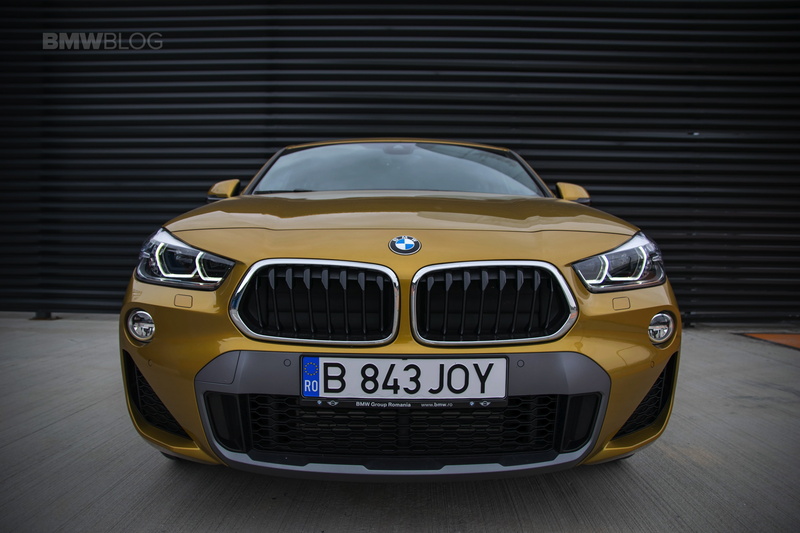 Even at this time when premium crossovers and SUVs are popping up seemingly out of the blue, the BMW X2 brings a lot to the table and will most likely be a best-selling model for the Bavarian brand. 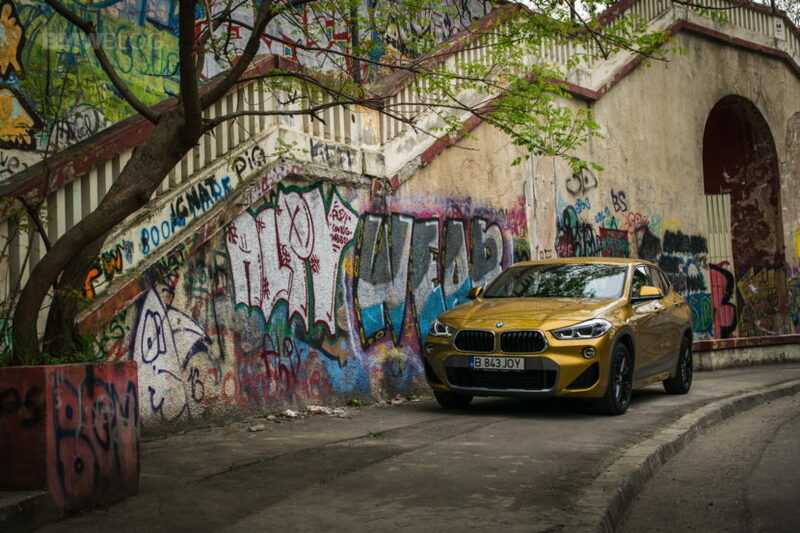 Even at this time when premium crossovers and SUVs are popping up seemingly out of the blue, the BMW X2 brings a lot to the table and will most likely be a best-selling model for the Bavarian brand.